I recently came across an article on Golf Digest listing what drivers have been used to win the most recent golf majors. Having played (or at least tried) most of these drivers myself, I thought it’d be fun to go through each one and give my quick two cents. Of course the first driver on the list is one of the few I haven’t tried (yet, I’ll be doing a product review on this model very soon). 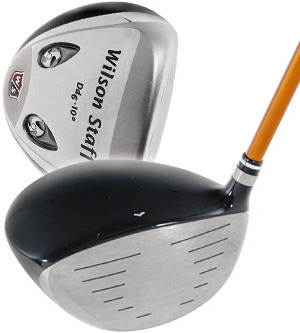 I can say that this driver is very light and has a very high quality shaft installed (Miyazaki). It looks great, I’m sure it performs similarly. Score this club at a value…find it on 3balls. I didn’t quite get sucked into the “whited headed” drivers like a lot of people did, but I did give this driver a try. I’m not gonna lie, it is a very, very nice driver. If you’ve never tried clubs with movable weight technology and changeable hosel settings, I’d suggest at least giving them a shot. You see those commercials where the PGA Tour player wants to hit it 3 yards left or a few degrees higher. It actually works like that (as long as you can put together some consistent swings). With the R11 (and the R9 series), if I was hitting it too high or missing it to the right too much, I could adjust a few things and it was pretty easy to get the ballflight where I wanted. As for the look, the white was nice, but it was too much of an unnecessary change for me. 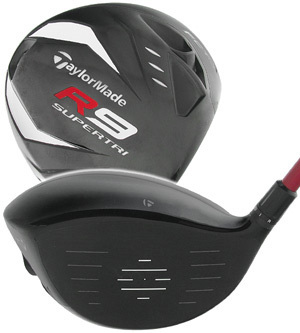 3balls thinks the R11 is a winner, you can pick one up here. 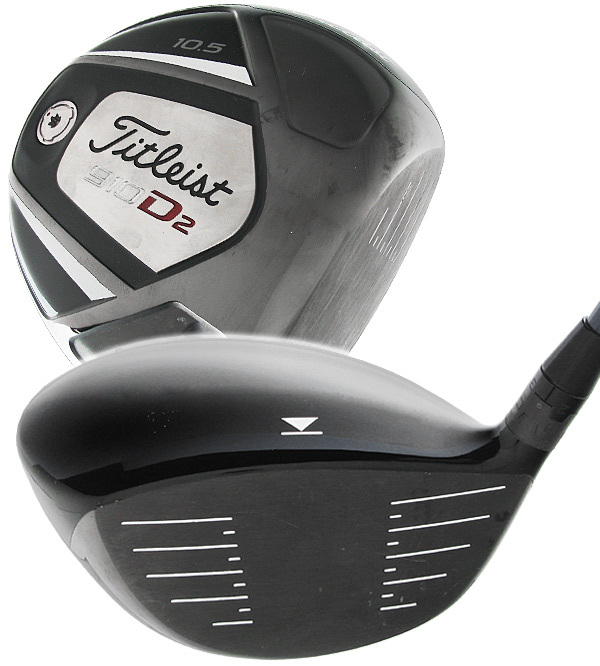 I’ve always been a fan of Titleist drivers, but haven’t owned one since the 905R (which was a very solid club). 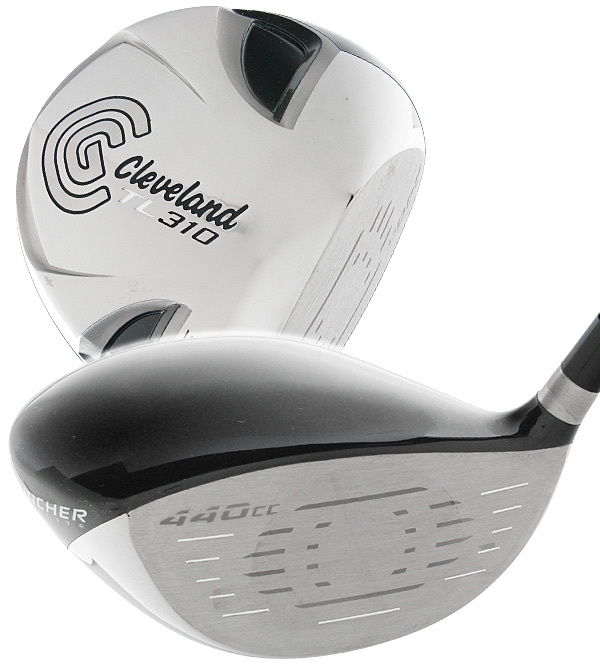 I think Titleist took a huge leap with the 909 and then the 910 series (coming along ways from the 907’s, which in my opinion were just average). I love the darker sole on this and all of the setting options you have with the hosel. Rory sure hits this one well. I can see him winning a few more majors with it before moving on to something else. 3balls has a ton of these. If you wanna pick one up and look like Rory, go here. Sorry, 3balls doesn’t sell his hairstyle. It still feels strange seeing someone win a major with a Nike driver that isn’t named Tiger Woods. I hit this driver quite a few times at some local demo days and it was pretty nice. 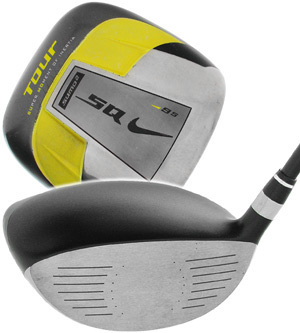 I am a HUGE fan of the old Nike Sasquatch 460 Tour, which is pretty similar (in looks, from address) to the VR Tour. The thing I wasn’t crazy about was the stock Project X graphite shaft. It was solid, but just a little too “boardy” for me. I should have tried a different shaft but didn’t. 3balls carries the newer VR Pro model, which is also very solid. Find yours on 3balls. 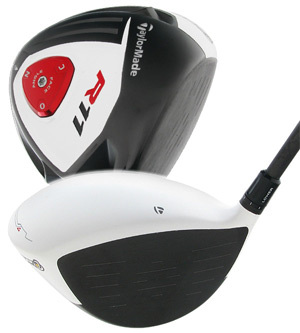 With the exception of the white crown, I hit this driver a lot like the R11. Definitely a good club all around. I liked this one slightly better because of the traditional black crown. 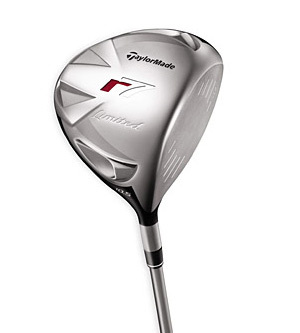 TaylorMade makes some really good clubs. To pick one (or two) up, click here. Starting with the G5, I think Ping has made some really great drivers. I currently game a G15 and the Rapture V2 was just a nice. 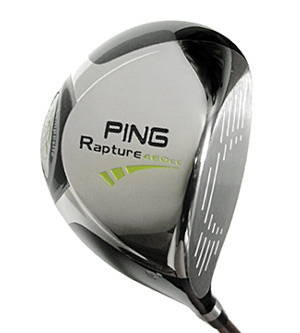 I know this is about the drivers, but the Rapture V2 fairway wood was REALLY nice too. No Ping ever seems to be out of the game. See if 3balls has any Raptures in stock by—->CLICK ME. This is my favorite driver on the list. Only because this driver was released in 2005 and McDowell won his first major with it 5 years later. If my memory serves me correctly, the next tournament he played in he was using a new driver. Why??? 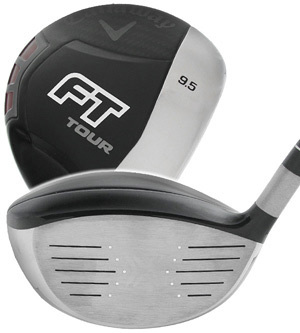 I never hit the TA (Tour Authentic) but I did hit the normal FT Tour and it was one of the few Callaway drivers that I really liked (I’ve never been a huge fan of their looks, but to each their own). I also played a lot of rounds with people using this driver and after seeing them knock it past me hole after hole, I think it is safe to say Callaway did something right. Trying to look like Phil? We FT-Tours for you here. Don’t worry, we have right-handed models available, so you won’t have to look exactly like Phil. I never saw too many people using the r7 Limited, maybe because it came out not too long before the R9 series. Much like the rest of TaylorMade’s clubs, this one was solid. The movable weight technology was useful and the look was simple. It isn’t called “Limited” for nothing, there aren’t many of these out there. See what 3balls has—–search. 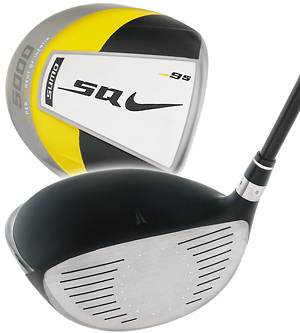 Don’t get this driver mixed up with the normal SQ Sumo2 5900, they are very different clubs. Both were nice, but I felt the Tour version had a better sound, lower launch, and just a better overall feel. The regular 5900 was straighter/more forgiving however. I didn’t notice much of a difference between the Rapture and the Rapture V2. Just yet another solid driver from Ping. 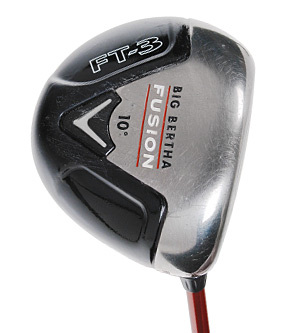 Cabrera won two majors with this driver. An oldie but a goodie. See if 3balls has any Raptures in stock by—->CLICK ME. I never hit the Dd6+, but I do remember liking the look of it. Apparently Paddy didn’t mind it, winning back to back Majors with it. I wish Tiger was still using this driver. Maybe he’ll switch back and start winning again? 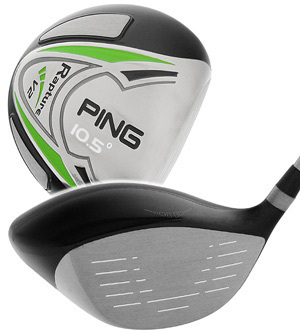 It is tied at the top of my list of my personal favorite drivers of all time (with the Ping G15). I actually own a few of these. The combination of simple looks, sound, feel, length, and forgiveness make it a winner. 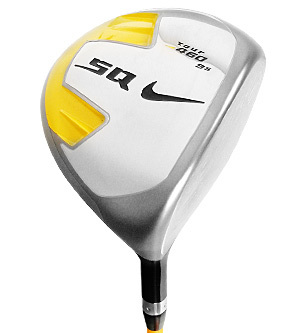 Nike has a ton of good drivers, older and newer. See 3balls’ current selection. While Trevor was using a prototype/tour only model of the club, I have hit the normal Sumo 5000 and it was not for me. I’ve heard of a lot of people loving this model, but this one just didn’t produce good results when I tried it. It got Trevor a green jacket though and I don’t own any green jackets. 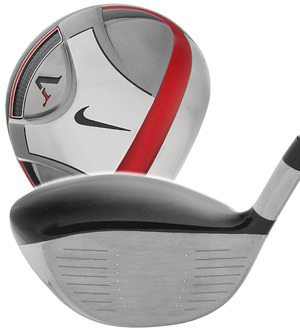 Again, Nike has a ton of good drivers, older and newer. See 3balls’ current selection. I’ve hit many of the drivers in this list. I can see why many of them have helped players win major championships. I wonder what driver will win the next major? I’m gonna go ahead and take a guess. I think it will be a Titleist driver being used by a young man named Rory. Place your bets.